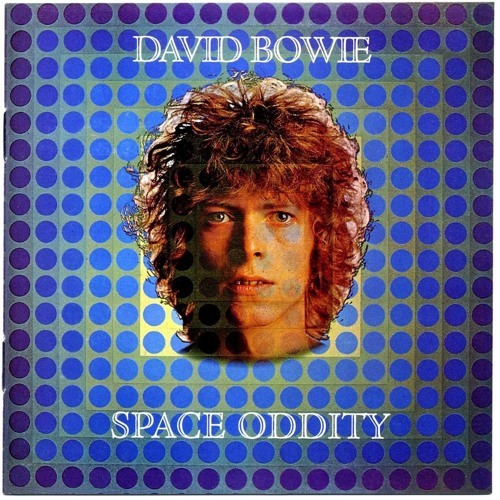 rest in peace David Bowie and thank you for wonder full songs that you did and ground control to Major Tom. Love the different sounds in each ear here. Like I'm there. "Check ignition and may God's love be with you"
where i can have a hires copy /download ? Can you here me major Tom?